When you proceed to checkout you will see the final payment price including all applicable taxes. 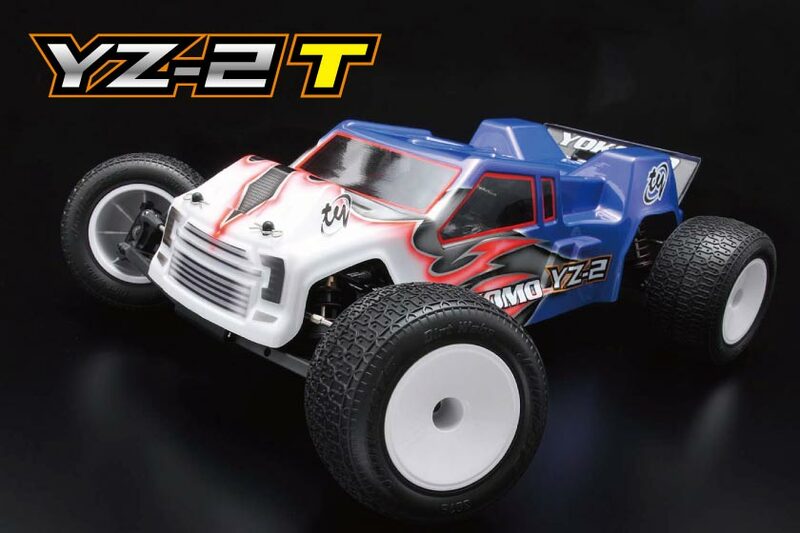 Based on the design from our current World Champion YZ-2 platform, the YZ-2T will be a great addition to our already successful line of off-road vehicles! 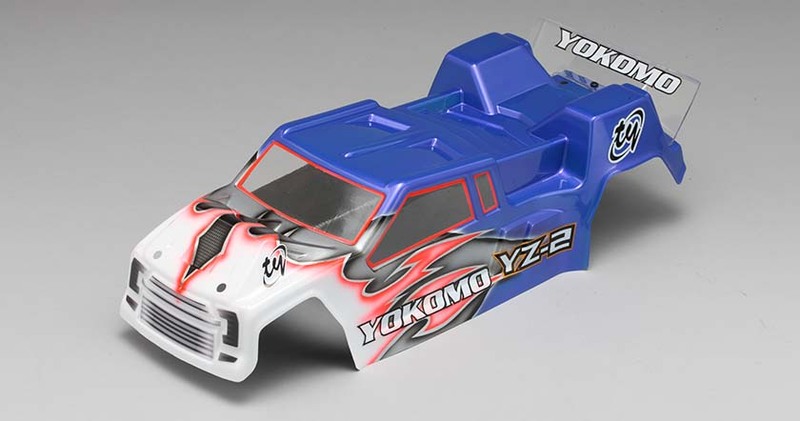 The YZ-2T comes with a longer hi-grade aluminum chassis for added stability, along with a wider stance designed especially for the racing truck class. 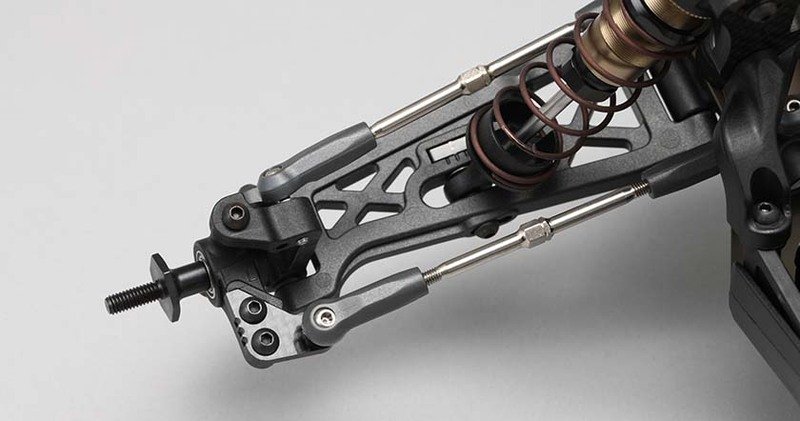 Longer front and rear shocks were added for increased jumping, landing, and handling characteristics, along with wider shock mounting locations designed and tested specifically for the YZ-2T. 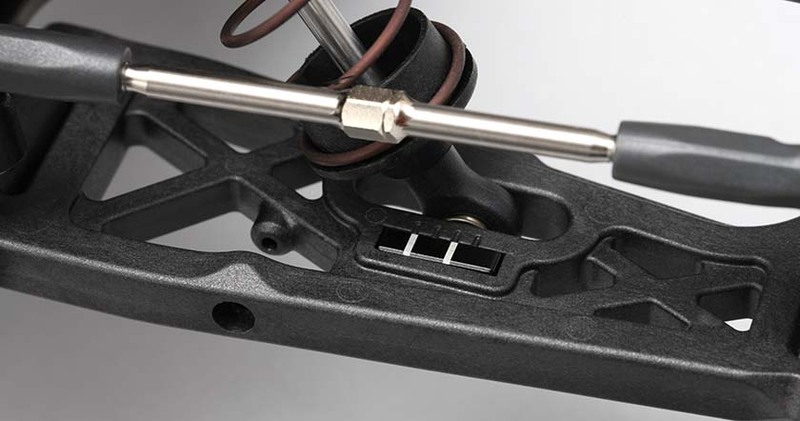 New graphite steering Ackerman plate was designed specially for the YZ-2T’s longer front suspension arms. New battery hold down system makes it very easy to replace batteries, while also allowing the battery to be moved forward or backward in a 40mm range. 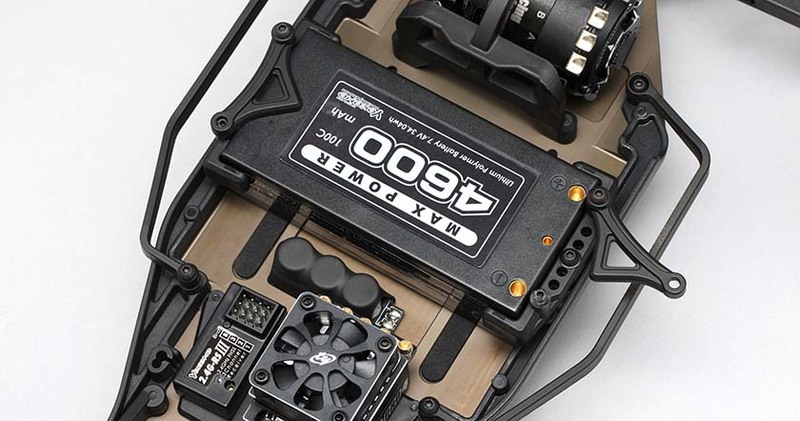 New electronic mounting tray helps provide strength when securing the ESC and Receiver, as well as easily being removed for cleaning or maintenance. The New LD (Lay Down) 3-gear transmission works great on all hi-traction surfaces including clay, astro, and carpet. A single style slipper clutch comes standard with the YZ-2T, however it’s also possible to convert to our dual slipper clutch by adding the optional parts sold separately. 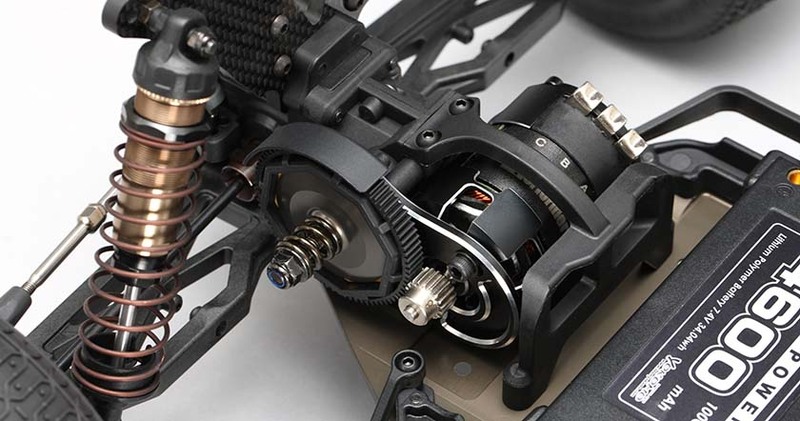 New designed lower shock mounts allow for more precise adjustments. 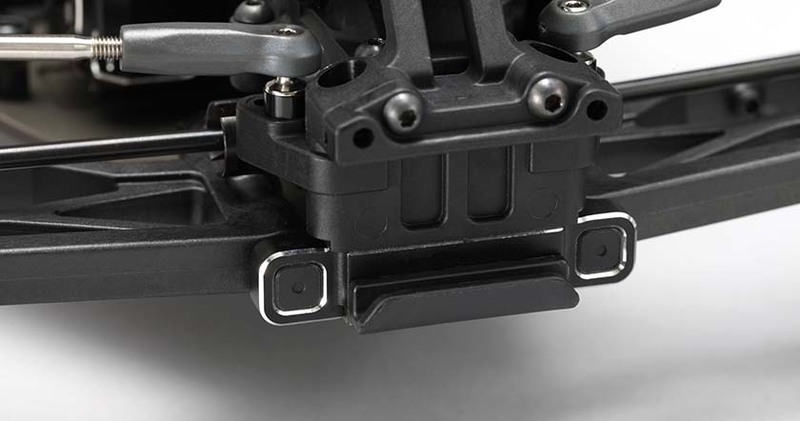 Aluminum rear suspension mounts and clearly marked rear suspension bushings make adjusting rear toe and skid angle very easy. 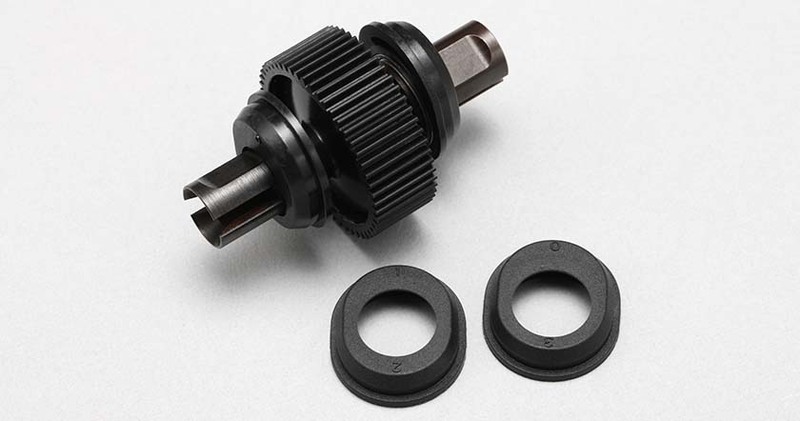 The YZ-2T comes standard with a ball differential kit. 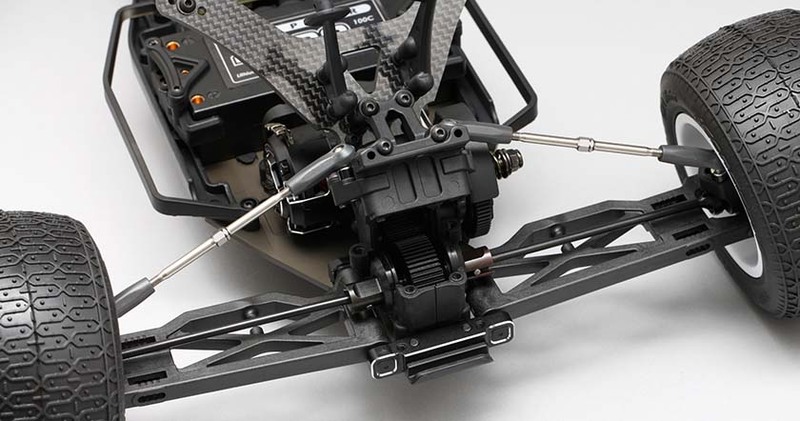 New designed differential height system uses cams to adjust the differential higher or lower, from 0 to 3mm depending on traction level. New transmission case is divided into three parts, making it easy to remove the differential quickly. The upper transmission case allows the differential to be removed while keeping the lower transmission case intact. Only 4 screws need to be removed in order to access the differential. 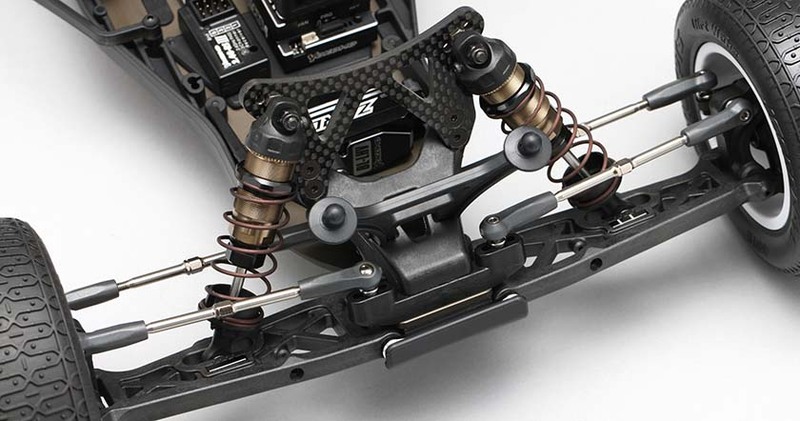 JConcepts New F2 Body provides a great aggressive look with hi-downforce features resulting in increased steering and traction. 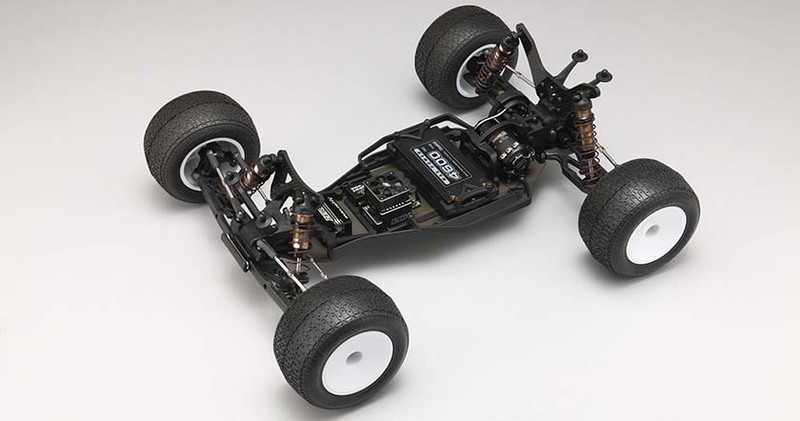 The kit does not include wheels, tires, motor, batteries ,and other R/C electrics.